Celebrate each year with a commemorative ornament! 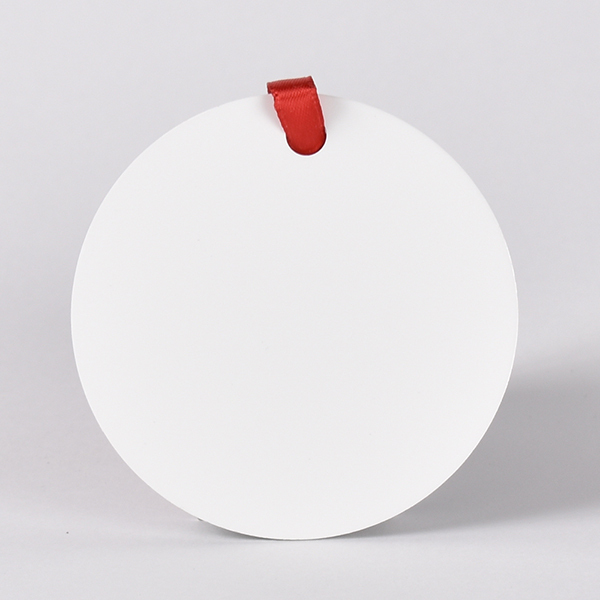 Our two-sided sublimation aluminum ornaments adds a personalized touch to this traditional decoration. This product is printed edge-to-edge in full color.